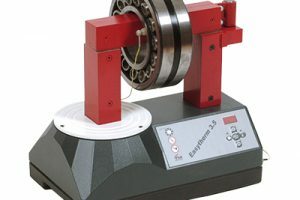 The Easytherm 3.5 is an induction heater with an ergonomic pivoting yoke. 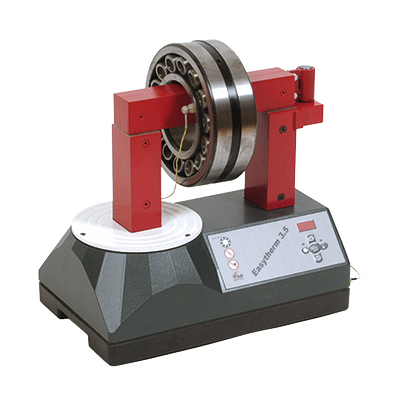 To be used for the professional mounting of a range of parts, including bearings. The Easytherm 3.5 is also available without pivoting yoke.